According to Women’s Wear Daily, David Yurman, the renowned purveyor of fine jewelry and luxury watches, will not be participating in the upcoming Baselworld 2013 watch fair that will take place from April 25 thru May 2 in Basel, Switzerland. Since Baselworld is the premier international trade fair for the world’s watch and jewelry brands, it came as a surprise to many that David Yurman would spurn this major selling event. It’s been the accepted wisdom within the luxury goods industry that you simply must exhibit at Baselworld to succeed. According to a David Yurman spokesperson, the company prefers to focus on its growing international business this year and will not have a presence at Baselworld 2013. A lot of people will be watching closely to see the implications of such a major change in strategy, especially since Yurman has been a strong supporter of the fair in the past. There is already a lot of speculation about why the company passed on Baselworld this year. After all, if a company with the stature of David Yurman can succeed without the exposure Baselworld provides, maybe others can as well. Some say that Yurman was simply unhappy with the location of its booth on the showroom floor this spring. Others say the trouble has been brewing for years and that there has always been a tension between Baselworld and Yurman. Whatever the reason, David Yurman has emerged as one of the largest and most widely recognized brands to abandon this prestigious fair. According to watch industry leader and Gevril Group owner Samuel Friedmann, Baselworld continues to be one of the most important events on the calendar of major timepiece manufacturers. “Baselworld is where the world gets to know your brand,” says Friedmann. “This fair has helped our company grow and gain stature on an international stage, and we will be attending again this spring.” “We will also be watching the reaction to David Yurman’s actions very carefully,” he added. 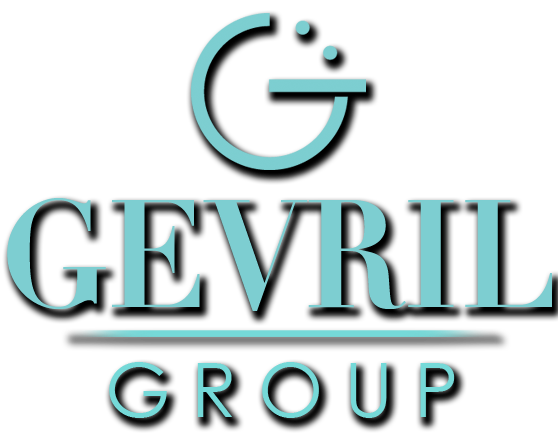 Gevril Group is a regular participant at Baselworld and will be available at Baselworld 2013 to familiarize you with our many watch brands that will exhibit at the show. Email us or call 845-425-9882.